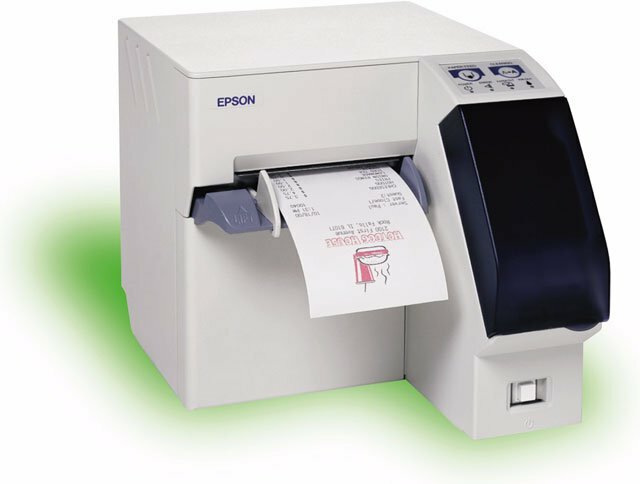 Epson TM-J2100 - Inkjet, two-color printing, 17 lps, serial interface. Order cables & power supply/AC adapter separately. See accessories. Color: white. The TM-J2100 printers let you print high-resolution one- and two- color logos, coupons, barcodes, and more on customer receipts. The TM-J2100 printers let you print high-resolution two-color logos, coupons, barcodes, and more on customer receipts much faster and more clearly than any other inkjet printers on the market. The Epson C324011 is also known as Epson POS Products	EPS-J2100-011	.